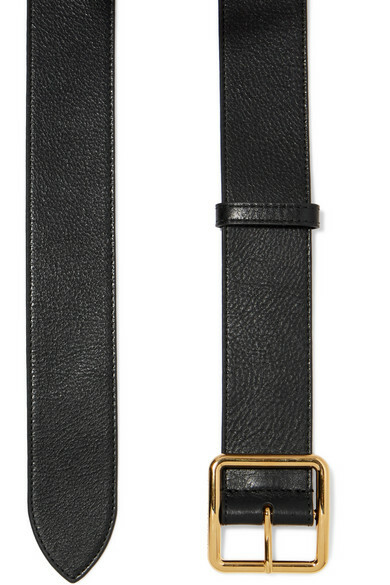 When it comes to investment pieces, a sleek black belt should be at the top of your list. Alexander McQueen's extra long version has been made in Italy from textured-leather and fitted with a gold square buckle. Slip it through the loops of skinny jeans or use it to cinch flowy blouses or dresses.